Effie Guatemala’s 2013 awards ceremony took place on November 19th at the Magic Theatre Fantasy IRTRA Petapa in Guatemala City. This year marked Effie Guatemala’s 9th edition of the event. 8 Effie Silver, 6 Gold Effie and one Grand Effie were chosen from 10 categories. The categories were: Products, Services, Institutional, Releases, Re-releases or Extensions Online, Promotions, Budget Reduced, Idea Media, Social Marketing and Interactive. The cases were evaluated by a jury of 74 representatives of the advertising world, including advertisers, agency executives, consultants, market researchers, academics, and digital, BTL, and PR professionals. The Effie Guatemala Awards is organized by the Guatemala Marketing & Asociados. Sponsors of the event include: UGAP, Advertisers Association, AmCham and Managers Association, Avianca, Channels 3 and 7, Alfa, 21 Century, Advertising Age, WWW Business Centre, Focus Media, GPO Gigantografías, Hydrant Advertising, Going On, Mac Education, Audiovisual Environments, The Courier, Grafipronto, Mayaprin and Shiftt. 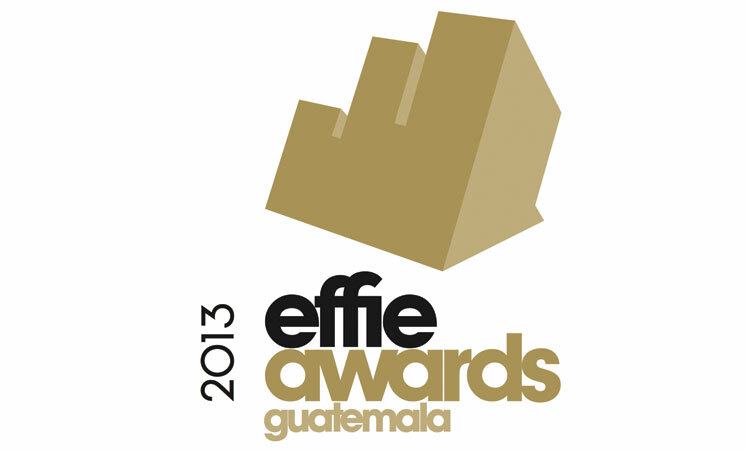 To see the winners of the 9th edition of the Effie Guatemala Awards 2013, please click here.